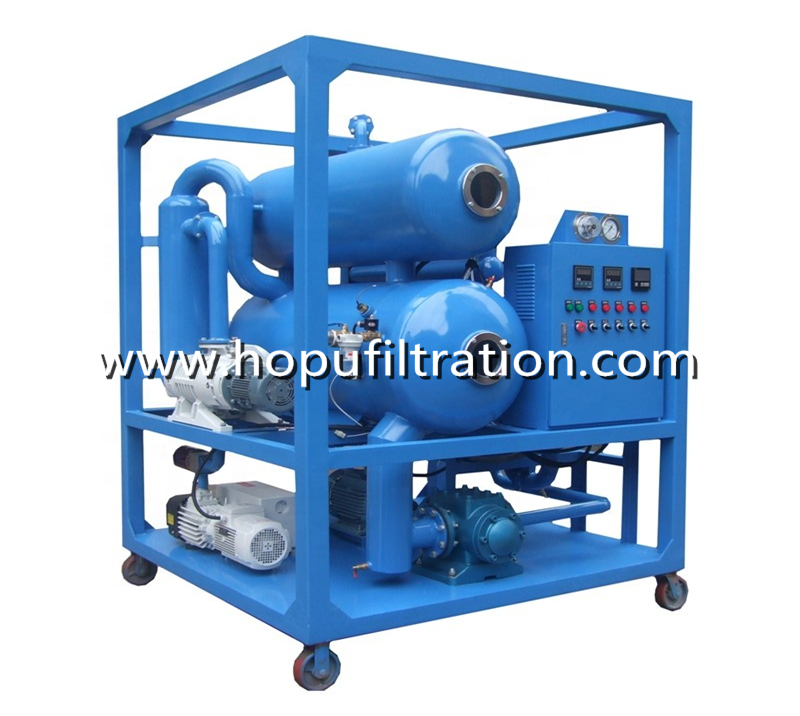 This purifier is applied to treat various of unqualified or used insulation oils including aging transformer oil, mutual inductor oil, switch oil,cable oil. 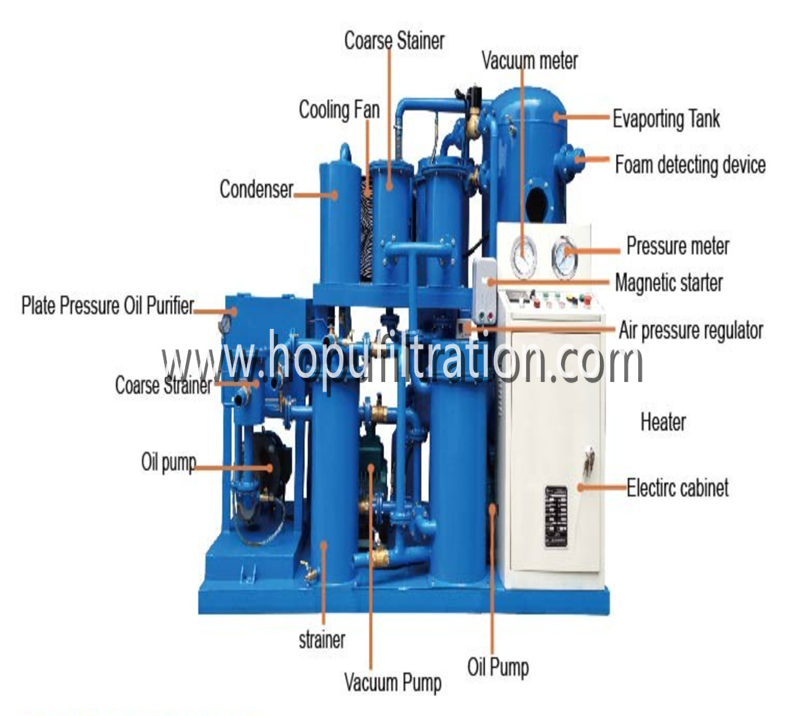 This type of Insulation Oil Filtration Machine can degas, dewater by low vacuum distillation,removing the impurities of insulating oil quickly and effectively. It improves the value of voltage value, oil dielectric strength, extends oil service life and make sure electrical equipment work safely. The power station and mine mainly use the machine to deal with transformer oil,mutual inductor oil, switch oil and cable oil. 1.This machine is small, hi-efficient conveniently. 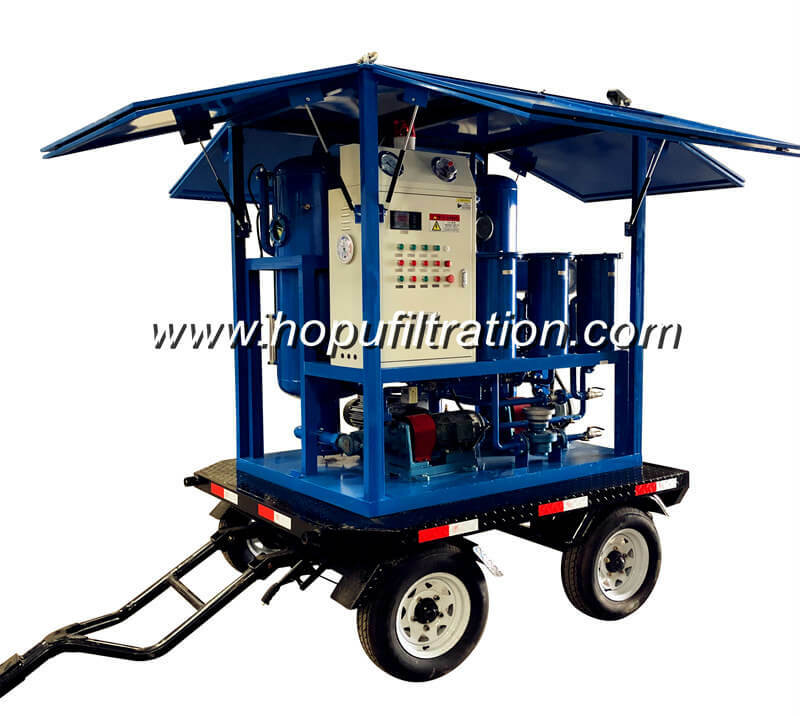 And it can live operated with electrical, vacuum oiling the power equipment and dry moisture of power equipment. 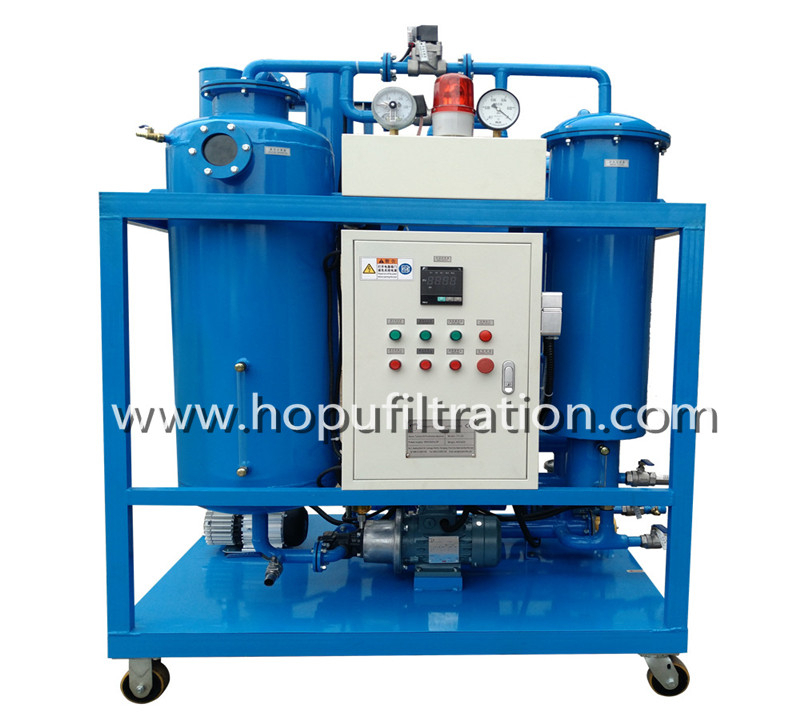 5.This machine can work independently; also it can work with the oil regeneration system. Your inquiry is warmly welcomed! !